The lamp is made out of a wood board, which I sand and then coat four times with a protective layer on top for a smooth satin finish. 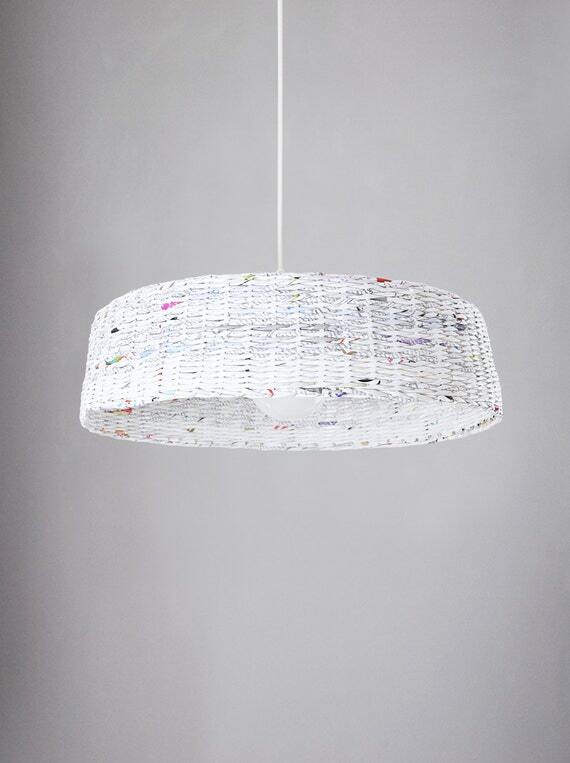 A subtle emphasis is put on the material used for making the lampshade – paper from recycled magazines. Although white is a dominant colour in the whole project, one can still spot the fragments of text and colour points. 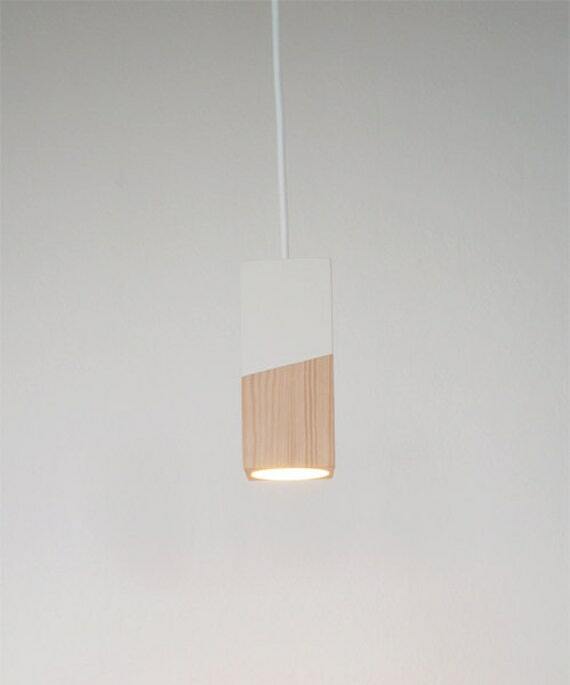 The Hoc lampshade gives a strong lighting as its light bulb is partly exposed. 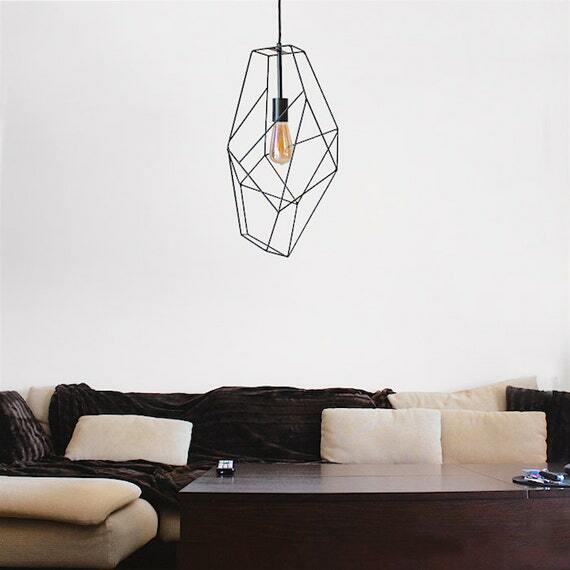 It suits dining- and living-rooms perfectly and can be used for lighting up the table. 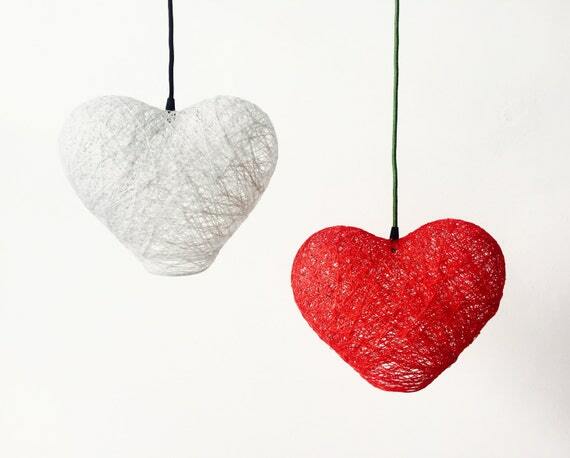 It will also look great with a decorative light bulb. 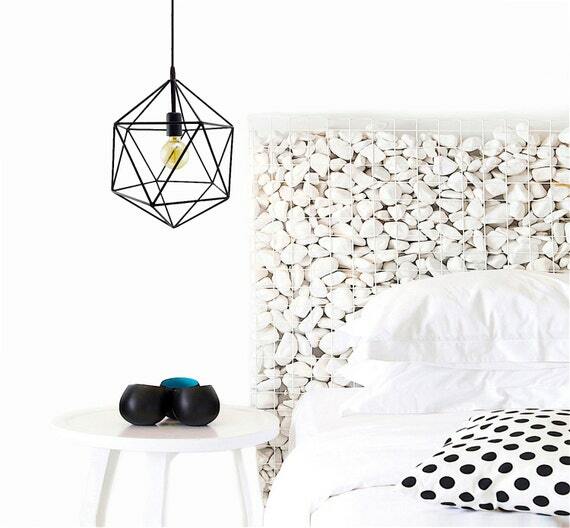 SPOT KUBI pedant lamp design perfectly intertwine together, to form a modern and laconic lamp for modern interiors. 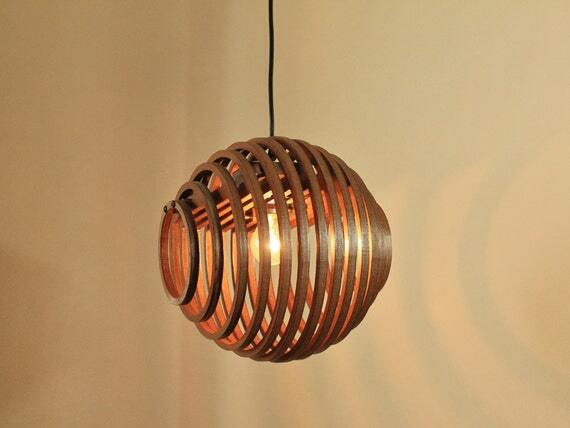 These elegant aluminum lamps have been hand-crafted on a lathe. The lampshade is shaped on a manually controlled metalworking lathe. 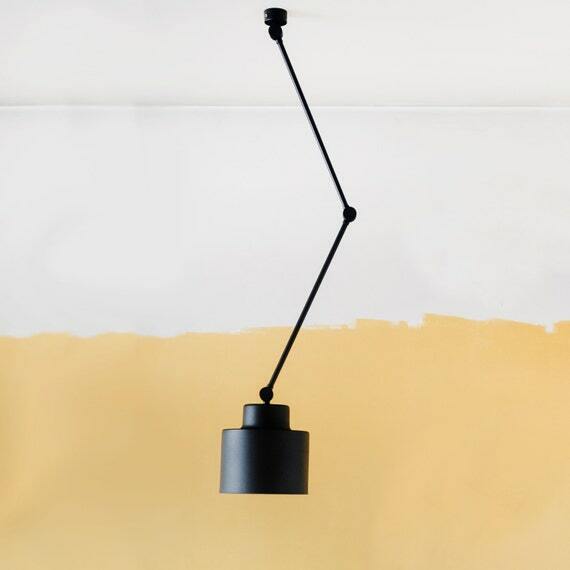 The three flexible elements enable an easy adjustment of the light in wanted direction. 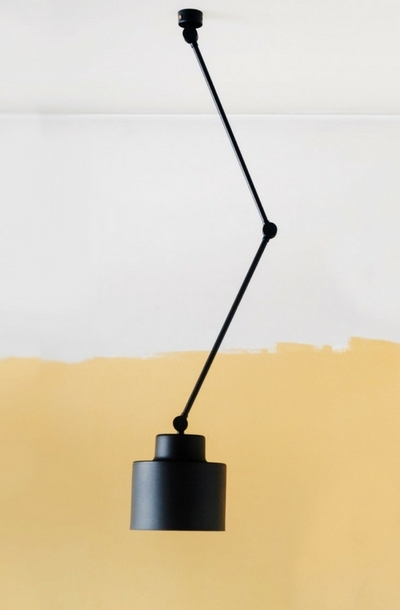 The dynamic shape is modelled by two metal arms and a metal rosette for the ceiling.